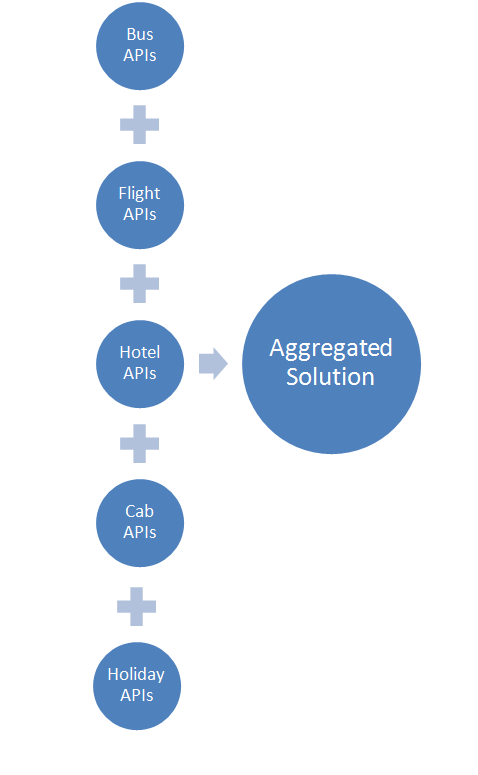 ﻿ GDS XML API Integration, GDS Integration | Amadeus, Galileo, Sabre. eTravos develops platforms & solutions to enable businesses to leverage the immense capabilities of the Internet. 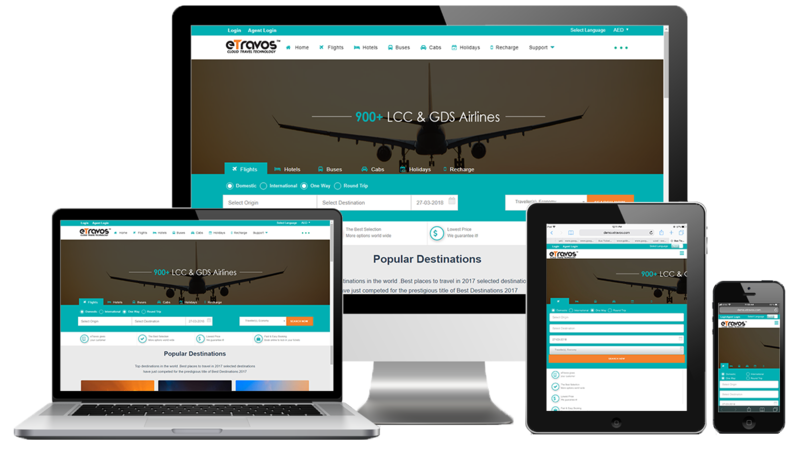 eTravos established itself to become as market share in travel industry, when it comes to provide solutions for creating & managing online booking businesses. Today eTravos is one of the fastest growing online ticket booking solutions in the SaaS and enterprises space. Although we have successfully executed various software solutions for clients in different verticals yet Travel is built-in to the DNA of eTravos. We are far ahead of the competition when it comes to travel solution. Here we take pride in stating that, with our experience and scale of operation, today we are in a position to provide you the best in class quality of travel solution in a budget that is unbeatable and unheard of in the industry. We have a long experience of integrating many Low Cost Carriers (LCC) in India into the Flight Bookings Engine developed for various clients. Apart from India, we have also got a limited exposure to African and Middle-east based LCC through our partners. For various Indian and International clients, we have implemented the GDS of Amadeus, Sabre and Travelport (Galileo, Worldspan) through our partners. We also have the thorough understanding of the web compliance required by the LCC or GDS APIs. Feel free to get in touch with us if you are interested to integrate LCC on GDS into your travel portal. Sales Channels – Online B2C, B2B, B2B2B, B2B2C, Offline Booking, XML out, Cal center/front desk, Mobile applications.